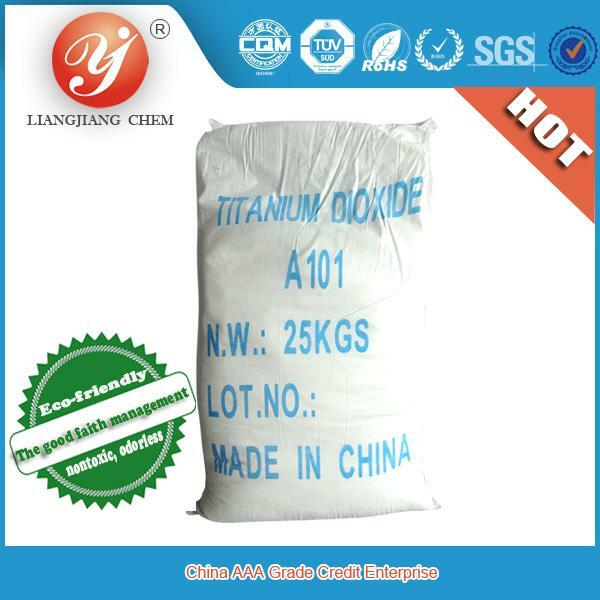 Bag:Plastic and paper compound valve bag, net weight of each bag: 25kgs Pallet:1 Pallet can be packed 40 bags by PE film/ 1 ton/ 40bags 1x20' FCL:1x20' FCL can be loaded 20 Pallet/ 20 ton/800bags. 1x20' FCL can be loaded 22 ton/ 880bags without pallet. 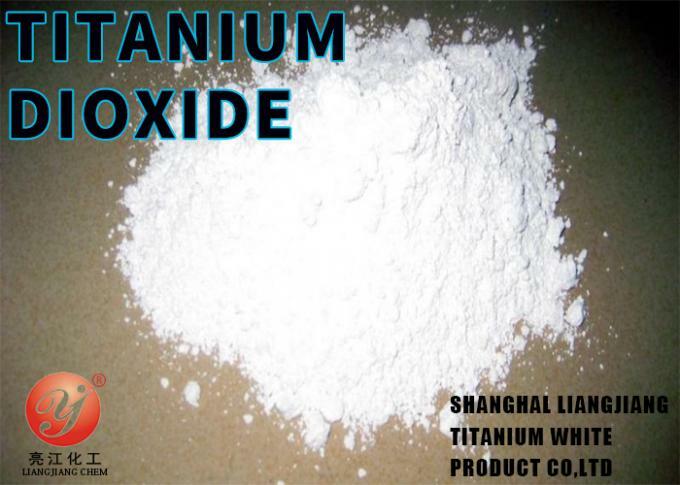 Titanium dioxide anatase A101, general and multi-purpose ,can be applied in coatings, interior-wall latex painting, inner decorative painting, ink, plastic, rubber, paper, leather industries and also suitable for glass, ceramics, enamel and fiber making industries, etc. 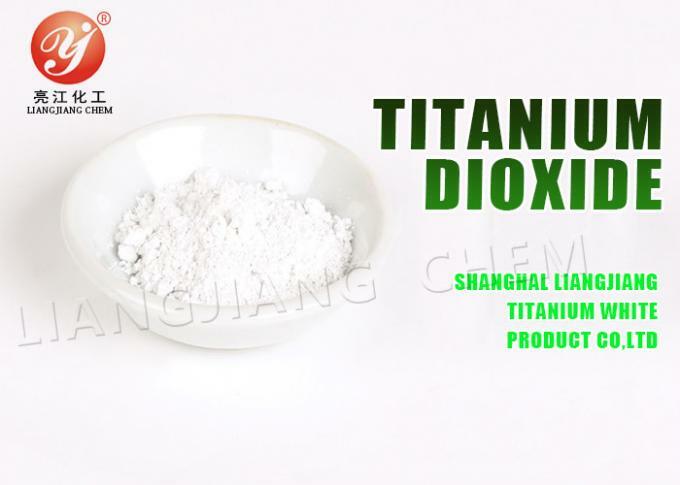 1.Liangjiang Brand - titanium dioxide anatase A-101, general use grade ,the cleaning process by sulfuric acid method, the hydrolysis of purification, salt processing and high temperature calcination.No biological toxicity, insoluble in water, stable chemical properties. 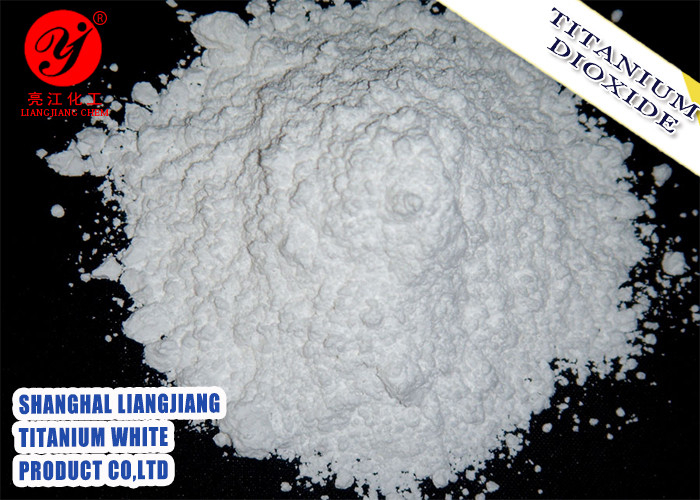 White appearance, good gloss, blue phase, softness, uniform particles, narrow particle size distribution, good dispersibility, high tinting strength, the high scattering coefficient, low oil absorption, low content of impurities such as iron content. 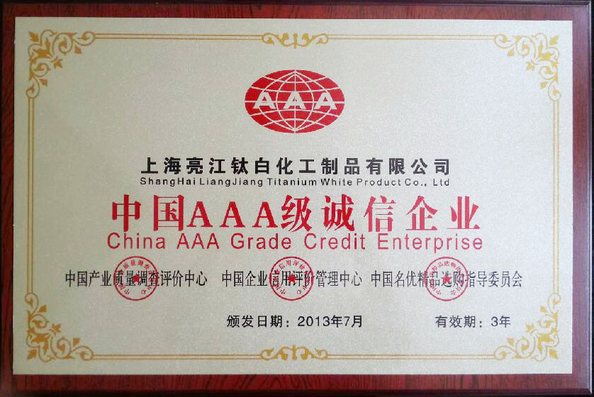 1, The company professional to do titanium dioxide.Shanghai Liangjiang Titanium White Product Co.,Ltd is high-tech joint-stock enterprise,engaged in producing and selling chemical material,specially in research and produce powder material. 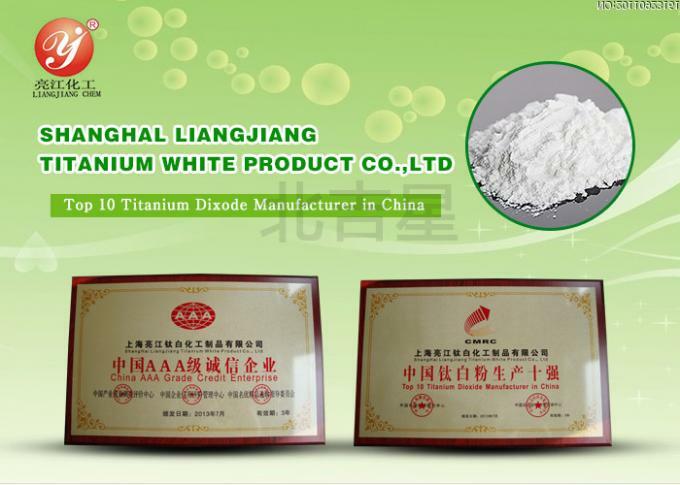 2,Liangjiang brand titanium dioxide anatase A101 is made by advanced rinsed and de-ionized water process,it has excellent optical character and pigment perfprmancd,high purity,whitness,tint reducing power and dispersibility. 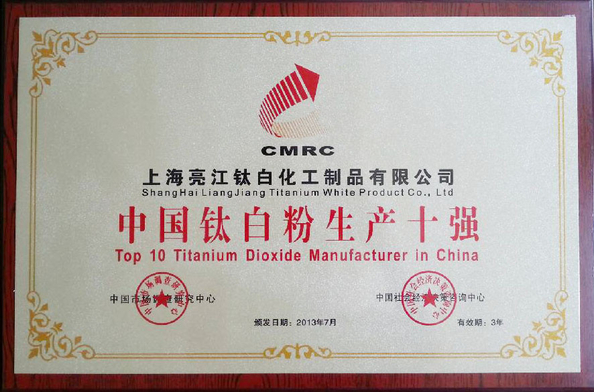 3, We always inist the company philosophy:Humanist,technical innovation,devoting to development and research fine chemical products.